Specialties: All-natural services using homemade organic products including bath bombs, scrubs, lotions, cuticle oil, candles, room sprays, and perfume that are retailed on their website. As children, sisters Lauren Hunter and Manda Mason worked as checkout clerks and stocked the backroom of their dad’s grocery store, instilling in them both a strong work ethic and the desire to own a family business themselves. Out of college, they stopped working for dad; Mason started to work in finance and Hunter in recruitment, but their entrepreneurial desires lingered. “We didn’t know what we were going to do, but one day, I woke up and told my husband I felt called to go to cosmetology school,” says Mason. Immediately, their direction was clear: Hunter was onboard with the beauty business idea and they ditched their corporate professions to fully invest themselves into The W Nail Bar in Columbus, Ohio, which opened in April 2015. The all-natural nail salon focuses as much on customer service as it does on quality technical skills, even offering new team members an apprentice program that encompasses more than just technical training. Supporting one another is at the core of their values. The team holds group huddles at the beginning of each day to elevate the mood, and Mason emphasizes her drive to lead by example. The sisters always make it a point to check in with employees one-on-one, even after the opening of two new nail bars in the Columbus area. 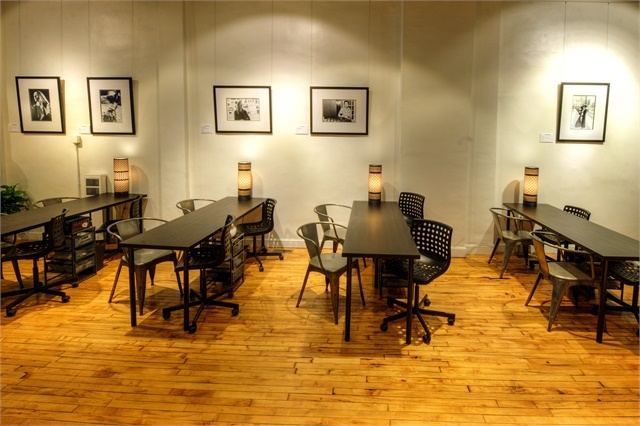 The flagship salon is located in The Short North, a neighborhood within the city known for having “the best food, the best bars, all the art galleries, the boutiques,” Hunter says. 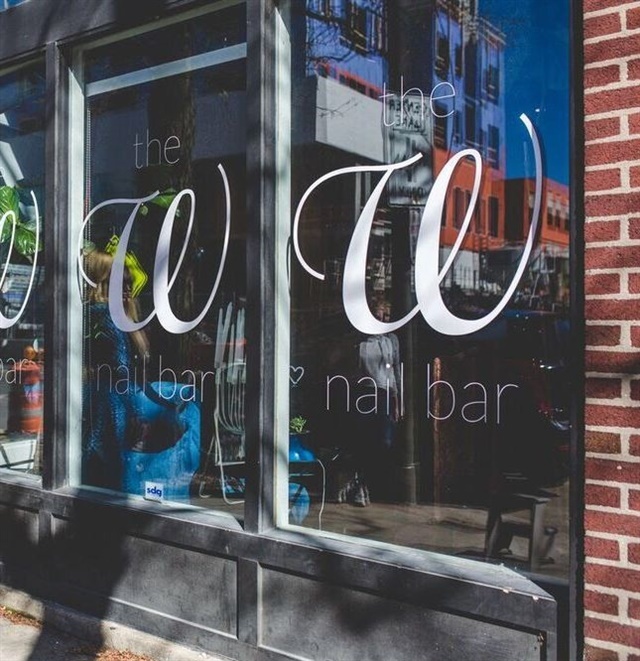 “Everything is here.” Well, everything besides another specialty nail salon, which has allowed The W Nail Bar to become a hotspot for bridal parties: They hold around a dozen a week. The second and now biggest location is on the other side of town inside a DSW, the national shoe department store that’s headquartered in Columbus. It’s an opportunity that Mason says they are “over the moon for.” The third is about 10 minutes away from the Short North, and will help accommodate walk-ins or those looking for a more serene environment. Aside from brides-to-be and their bridesmaids, clientele includes environmentally conscious people who prefer natural nails, and can range in age from preteen to the elderly. The neighborhood is also home to the city’s annual pride parade, delivering progressive and open-minded clientele. Similarly, the staff is representative of the diverse community in Columbus, an aspect of the salon Mason says the team has actually been complimented on. “Everyone who walks through the door can find someone who they can relate to, and we have clients of every color, shape, and size,” Mason says. Their skillsets are diverse as well, and each tech has a unique skill to offer, creating a constant learning environment where the techs can pick up tips from one another. The decor of the salon is neutral and earthy with subtly feminine pieces made of glass, wood, and metal. 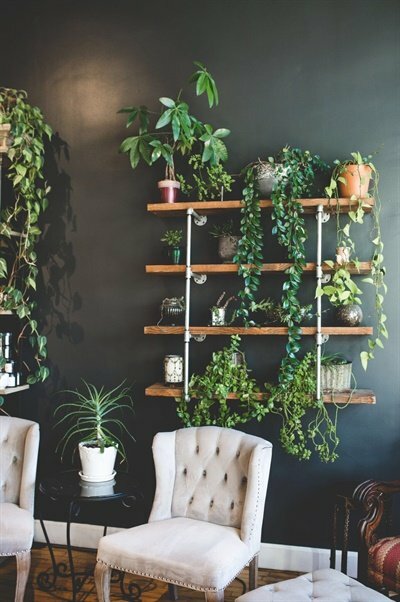 And in line with their all-natural theme, tons of plants line the walls of the salon. 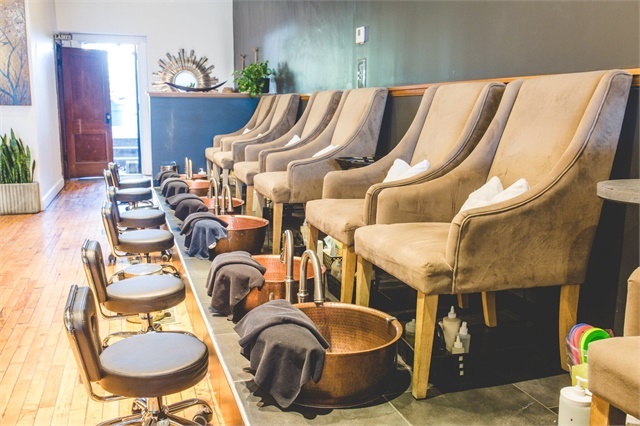 Their menu is simple, and all that is offered is one gel mani, one regular mani, and two pedis, both of which give clients the option to choose a homemade bath bomb that will be dropped into their pedicure bowls. The sisters and their mom collaboratively make scrubs, lotions, cuticle oil, candles, and more. Vegans themselves, transparency about the salon’s quality of ingredients is integral to the sisters’ beliefs as business owners.